ANS Materials creates many custom soil blends for North Bay gardens and uses. We supply landscapers across the Bay Area with custom soil. 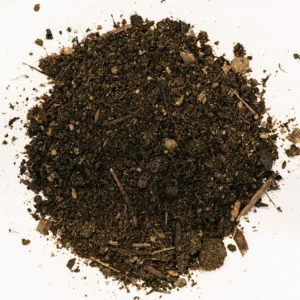 We also custom blend soils for any type of landscape project, environmental restoration or home construction.